OAK AR aims to reinvent the natural history genre of storytelling, delivering a game that is every bit as loved as nature doc titles like Planet Earth, but occurs in the natural world. 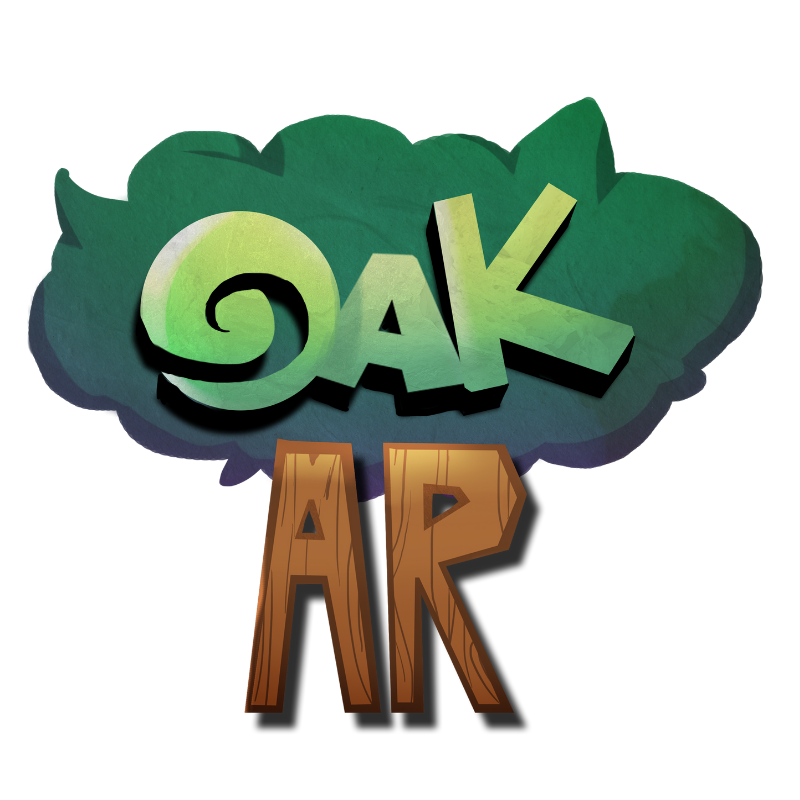 By having children plant a virtual tree and then unlock the creatures and ecosystems connected to it, OAK AR aims to reconnect a new generation to the natural world and gamify outdoor exploration and natural history knowledge. This game also offers rich co-playing opportunities for parents and kids and an avenue to help encourage their children to spend more time outside. Finally, it aims to have social and environmental impact, with the act of planting a virtual tree leading to a tree being planted in the real world.